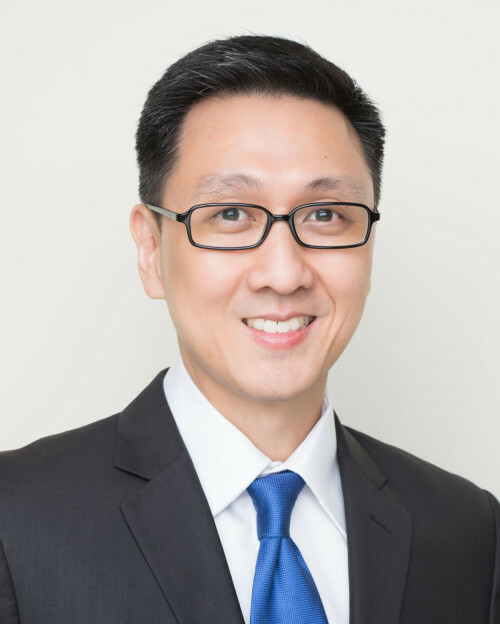 Dr. Mark Tang is a fully accredited Consultant Dermatologist with more than 20 years of outstanding clinical practice. He is a well-respected and highly regarded dermatologist and is a key opinion leader in the areas of eczema, immune-mediated skin diseases, wound healing and skin cancers, including skin lymphomas. He is a much sought after invited speaker and faculty member in conferences, workshops advisory boards both locally and overseas. His passion for patient care, research and teaching is evidenced by the numerous patient compliments and many awards he has received throughout his illustrious career. Prior to setting up The Skin Specialists and Laser Clinic, Dr. Tang spent 16 years at the National Skin Center (“NSC”) where he last held the positions of Senior Consultant, Director of Research as well as Head of the Eczema and Wound Clinics. He was also a Clinical Associate Professor at the Yong Loo Lin School of Medicine, National University of Singapore (“NUS”). A firm believer of always putting his patients first, Dr Tang was awarded the NSC Service Awards annually from 2010 to 2012, culminating with the Super Star Service Award in 2013, for displaying consistently excellent clinical service and dedication to his patients. An inspiring teacher and mentor, he was also awarded the NSC Best Teacher Award and the National Healthcare Group Education Leaders Award in 2013, the highest teaching award for NHG clinicians. Dr. Tang has an equally distinguished academic track record. He graduated top of his NUS medical class in 1995 with the Singapore Medical Association Silver Medal, as well as the Gordon Ransome Gold Medal, for topping the postgraduate Masters of Internal Medicine examinations in 2000. From early in his career, Dr Tang found his calling in Dermatology and was the recipient of the prestigious VS Rajan Gold Medal in Dermatology in 1995. He completed his Dermatology training locally at NSC, as well as clinical fellowships at the Department of Dermatology, University of Pennsylvania, USA and the University of Toronto, Canada, under the HMDP Fellowship Award. He was the Principal Investigator for many research studies, including clinical trials in Acne and Eczema, and has published extensively in high impact, international peer-reviewed journals. He is currently a Member of the Dermatology Residency Advisory Committee, Dermatology Specialist Accreditation Exam Committee, a Course Instructor for the Dermatological Society of Singapore Aesthetic Practice Certificate of Competency Course and a Clinical Tutor at the Department of Dermatology, School of Medicine, University of Cardiff, United Kingdom. Most importantly, Dr. Tang is grateful for the privilege and opportunity to fulfill his lifelong passion of becoming a doctor and providing highly skilled and competent care for his patients. His philosophy is always to have the patient’s best interest at heart and to respect and treat every patient like a close family member. Dr. Tang is married to Serena and they have two teenage daughters, who are growing up way too fast for his liking. He is an avid long distance runner, amateur but determined tennis player and a die-hard backpacker at heart who enjoys off the beaten track holidays.